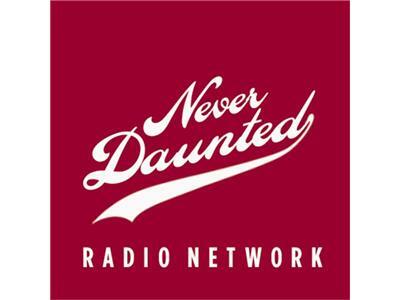 Painting Happy Trees with Aunt Flo, or, "Bacon Bullets"
Tonight, on a trippy edition of the Never Daunted Radio Network, we go on a long, strange trip with news of an Ohio man who ripped his pecker off last week while in the midst of a hallucination from Magic Mushrooms. 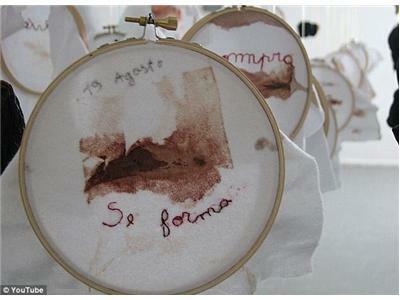 Next, we get a not so fresh feeling from a Chilean art grad who is being called "filthy," "disgusting," "blessed," and "unique," for sharing an extremely intimate part of her life with complete strangers: Five years worth of her own menstrual blood. We'll try to soak up some culture and see what makes tampons art. 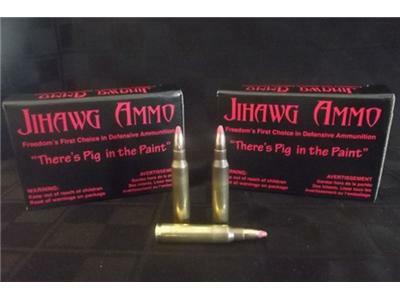 Later, In America is awesome news, an Idaho company is selling pork-laced ammunition as a deterrent to radical Islamic terrorists. The concept is that the thought of being shot with pork, which is 'haram' (unclean), will deter extremists from committing terrorist acts with the fear of not being able to enter paradise. Listen with caution, because you might be dumber just for listening. 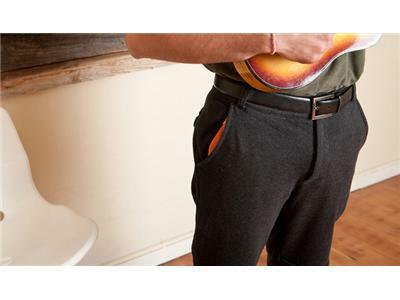 Finally, a leftover from the "Kill Us All Now" file, "Boardroom style meets bedroom comfort" in the form of Dress Pant Sweat Pants, sold by a company called Betabrand. The fact that these things exist and cost $100 shows we're on an express train straight to hell. 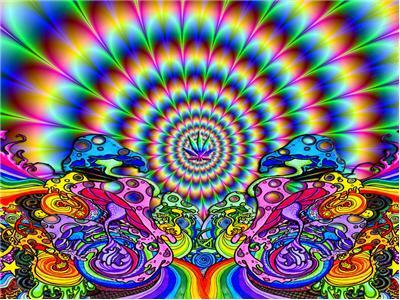 We'll take a look at how the world has gone slovenly. With only three days left in our Kickstarer program, we need your help more than ever! Click this link and help make the show even better!